When Mr Tan approached us to discuss his plan for a new outlet for Kopi Ong (aka Kopi King), we could hardly hold our excitement back. Some projects are destined to be successful. This is one of them. When we tasted his Brew Master’s unique brand of coffee, we were ready to do whatever it takes to work together on this special project. 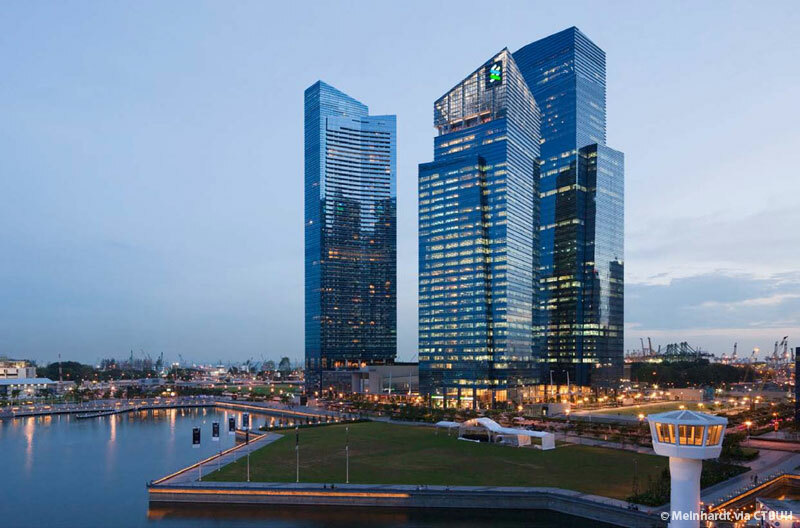 Tucked in one of Singapore’s more prominent areas, the CBD, Kopi Ong’s latest location is in Marina Bay Financial Centre Tower 3. A place better known for fast-paced of work and prestigious companies. #1 – What is so unique about the solution we developed with Kopi Ong? #2 – Why do we think this project has a date with success? Point #1 is presented to demonstrate capabilities of our system. Point #2 is to inspire you, what makes Mr Tan and his team such a success story in our eyes. 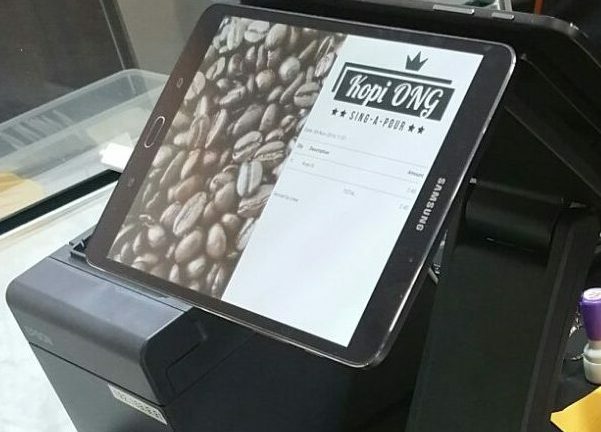 What is so unique about the solution we developed with Kopi Ong? This was a challenging project… in a good way! We directed everything we developed towards one goal: go faster! We had to follow some strict timings and restrictions to make this project a winner. 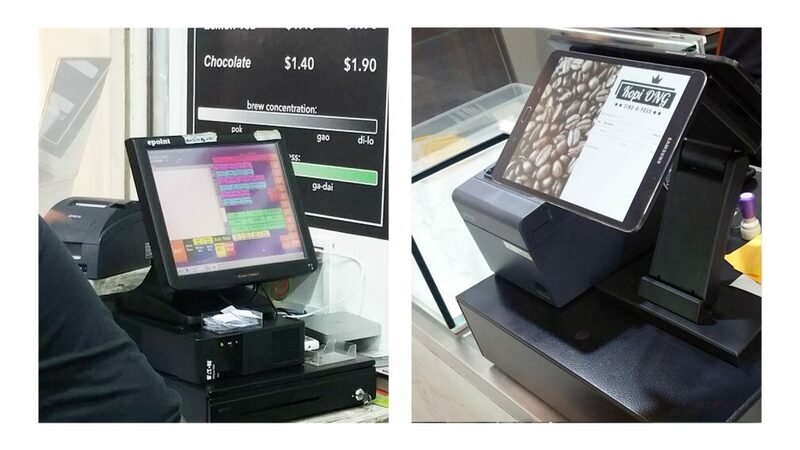 From the pictures above, you will be able to see Old vs. New point of sales system. 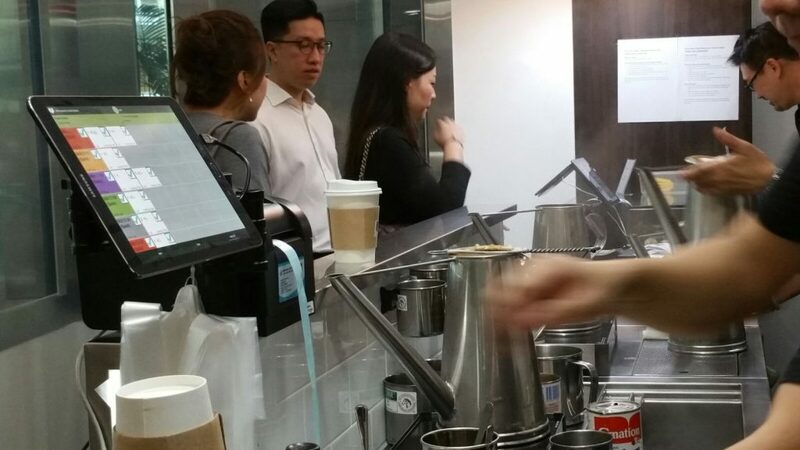 Mr Tan decided to upgrade from a traditional POS to a more dynamic one. Workflow needed to be studied, and solutions developed so that his team could gain milliseconds in some instances. For example, we designed the Order screen, helps his staff to follow the natural flow of speech. Speed was of the essence for the morning coffee rush. All the staff employed is over 50 years of age. A deliberate and commendable move to help senior citizens have access to better jobs. This means that we had to work on solutions for people who had neither tech-savvy nor prone to doing fast manipulations. We designed a solution that allowed the workers to follow their natural process. Coffee orders were written in code on drink caps in the old outlet. We developed a solution to code these drink orders on labels instead (look at the picture below – old vs. new). This is to help his Brew Masters work more efficiently. We can help them track more variables with the help of the labels. This includes the order number and the number of drinks per order. They were printing two receipt copies with each order to keep track. 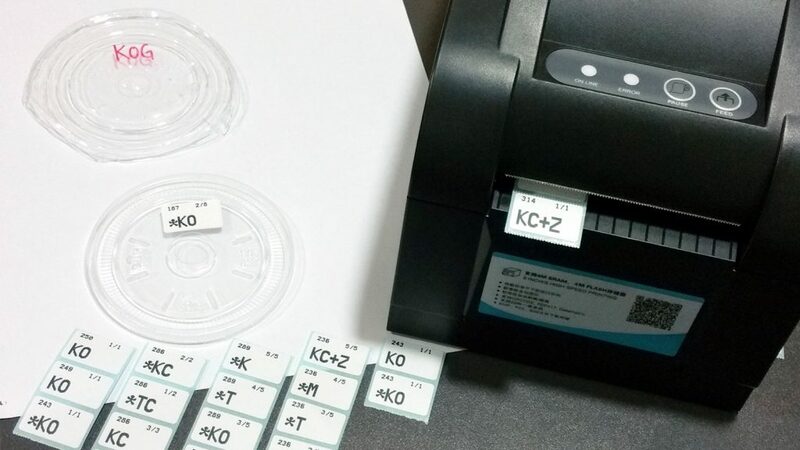 We helped them get rid of the need for the extra copies of printed receipts. FoodZaps now allows them to refer to old receipts as and when needed. A solution which is both more flexible and environment-friendly. We needed to help make the hardware more presentable. We designed and developed a new tablet stand platform to allow for a smoother and more elegant appearance. 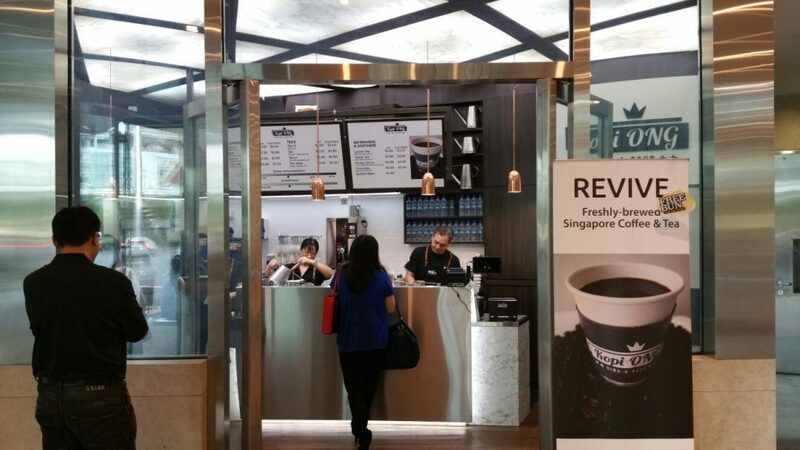 This is after all a quality coffee shop in Marina Bay Financial Centre. Why do we think this project has a date with success? As mentioned earlier, we find Kopi Ong so interesting that we wanted to share with you all some of the secrets behind successful F&B businesses. Doing the same method of ordering processing but in a faster and better way with FoodZaps point of sales solution platform. Whereas innovation often starts at the bottom, the ability to let it bloom comes from the top. A strong vision is only more compelling when it serves a greater purpose. In this case, the mission is not just to serve great coffee; it is also to give senior citizens access to exclusive employment opportunities. Preparation is essential. Working through the details increases your likelihood of success. Ok, we can go overboard and get lost if we start with details, but once we are happy with the macro, then the micro is essential. It all starts with the heart. Yes, the heart. The generosity that you feel when you are within the team is palpable. Generosity translates as that special feeling you get that makes you keep on wanting to come back. Passion is the secret ingredient. Once I had my first sip of the freshly-brewed coffee, I started asking more questions. It went beyond my best expectations. Once I started asking questions, I could see how far they had gone to perfect this brew. It is no accident that each sip of coffee could take me back to my own Ratatouille-land. It does not start with the wallet. I think we can agree that everyone wants to make money. The issue is some people want to make money at all costs while others are more concerned with delivering value. I’ll let you guess where this team lays. I hope you found a bit of inspiration on this one. We would love to hear about your inspiring stories, teams, and projects. Feel free to contact us if you think people could benefit from hearing about you! Speak with us, email us [sales@foodzaps.com].